Quyen graduated from the University of Adelaide with a Bachelor of Dental Surgery. She has experience in public dentistry and has volunteered abroad in Vietnam and rural Nepal, treating both adults and children. She enjoys general dentistry with patients of all ages and has a special interest in preventative and restorative care. Having recently had extensive dental treatment done on herself, Quyen is able to directly empathise with her patients in the chair. She enjoys getting to know her patients personally to build long term relationships. Quyen strives to make dentistry an educational and enjoyable experience and is most satisfied when her patients walk out smiling. 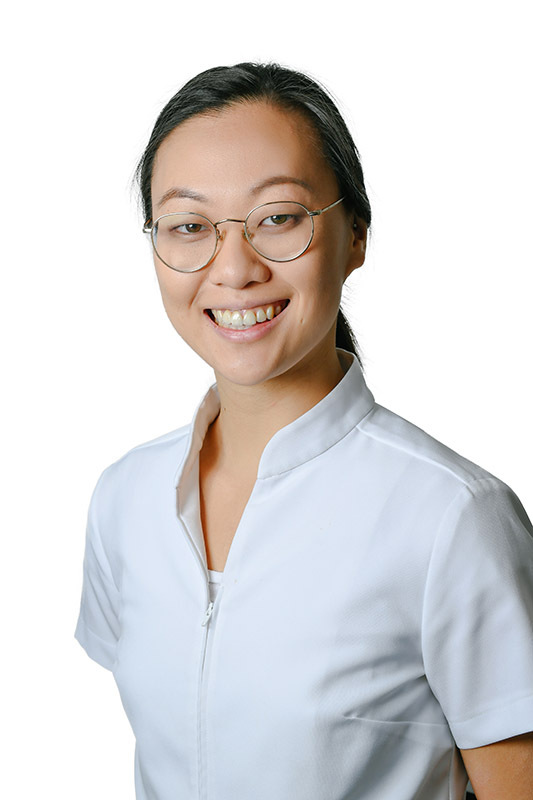 Quyen is a member of the Australian Dental Association and frequently participates in professional development to stay up to date with the latest in dentistry. In her spare time she explores new markets, travels and stays active by picking up new sports.